The Sports & Recreation Unit strengthens, supports and promotes sports and recreation to improve the health and well being of Kahnawakehró:non, and encourage them to develop their skills, special talents and achieve their full potential. The Sports & Recreation Unit is part of the Client-Based Services Division and as such is devoted to directly helping the community excel in the areas of sports and recreation. The Sports and Recreation Unit maintains www.kahnawakesports.com providing recent Sports News and Information to community members. The arena and parking lot underwent major renovations announced inJanuary of 2017 (see press release below). The replacement of the ice system, plumbing, seating, paint, lighting, paving, the replacement of the Zamboni and air conditioning are among the works carried out. 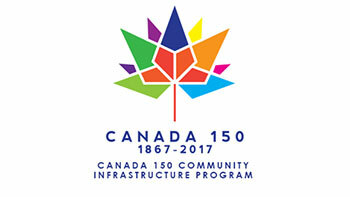 The total cost of the renovations were $419,385, with an amount of $269,164 provided by Canada Economic Development.